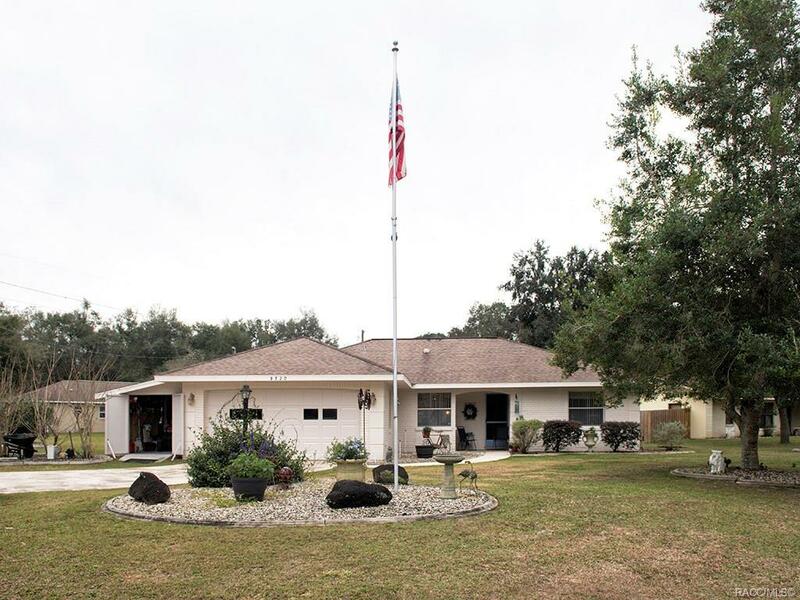 lovely 3/2/2 pool home in nice quiet neighborhood in Citrus Springs with upgraded kitchen and new wood laminate flooring. caged pool, Florida room and patio area for bar-b-ques; Florida room, split concept with master suite on one side and two good sized bedrooms and second full bath on the other side. Directions: N. Florida Ave(Rte 41) Then West On N. Citrus Blvd. At Fountain, To Left On Anson Pl. To First Right Onto Courtlandt Dr. To Left On Cairo Dr. To Home On Right At Corner Of Genoa And Cairo.